Here's the Silver Plated Charms Bracelets Collection by Princesse Lou. 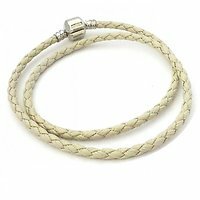 We offer Completed Bracelets and Single Bracelets ! Thanks to Princesse Lou, you can now create a cheap Pandora bracelet style. 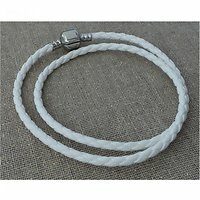 Measure your wrist and choose a cheap charm bracelet Princesse Lou. 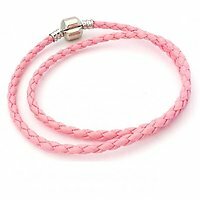 Fall in love with our charms bracelets for woman and charms bracelets for kid ! Princesse lou is a famous and french jewelry brand that offers you charm bracelet and european bracelet. We ship your order worldwide within 48 hours.